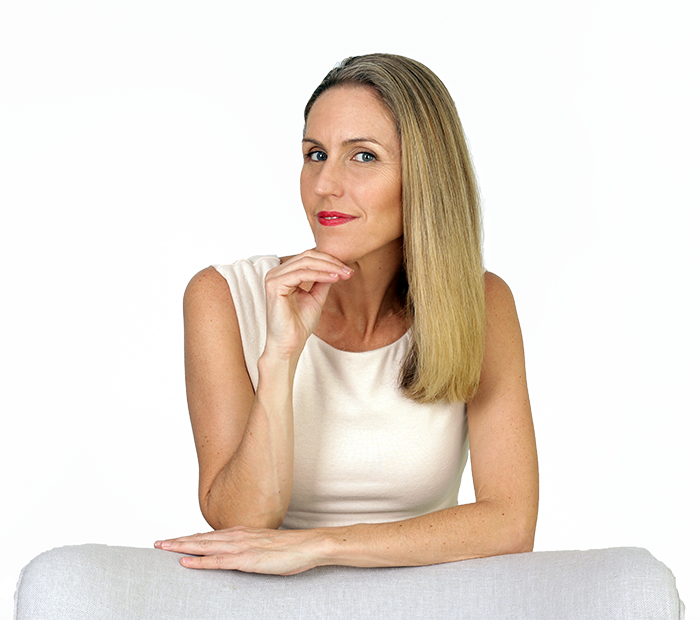 OK, so you’ve decided to take the plunge and create your Freedom Lifestyle Business. That’s the first hurdle jumped, the next one is researching and deciding on tools for your online business. There are so many platforms, tools, different types of software. What is essential? Do you need a website? An email system? How do you collect payments? Whether you have a established business, or you are just starting out, you’ll need to be clear on understanding which tools are essential for online business success. Even if you do not have a business yet, or your own product, there are so many products around online that have affiliate programs, so as long as you motivated, you love to learn, and have these essential tools, you will have everything you need to succeed. Ok, so let’s get straight into it. Starting with the first, and most commonly asked question when considering the most essential tools for your online business… do you need a website? • Website – essential? It depends. If you are wanting to build a brand presence online, then yes. If you are wanting to sell affiliate products without a brand, then no. You can use landing page software (we will come to that next) to sell individual products with no website at all. Can’t code? Don’t worry. If the technical part of the mix is beyond you, there are many tools available that can help you out. Below are three options for website builder that are relatively simple to work with. They are all reasonably easy to set up and will look professional-grade when you’re done! Do I need Landing Page Software? • Landing Page Software. Essential? It depends on your skills. If you are a savvy coder and know your way around html and css, then you won’t necessarily need this software. If you are using a Divi themes or a similar product, then you don’t need it as Divi is drag and drop, so you can create landing pages with ease. So who needs it? If you have no website, but want to sell then this is a good option. If you have a website but don’t know how to create landing pages without getting a web developer involved, then yes, this is one of the essential tools for your online business. The other big draw card is that landing page platforms such as Click Funnels and Lead pages wave a database of pre-built landing page templates that have been tested and convert. This can be a huge advantage. If you are doing it on your onw on your own website then you need to test your own landing pages and figure out which ones work, or copy others that you see and hope that you have picked a good one to copy. Also, platforms like Click Funnels have huge Facebook communities of avid users who share their successes and fails – this is another big plus. What’s available? Do I Need an Autoresponder? • Autoresponder – essential? Yes. Do I need Marketing Automation Software? • Marketing Automation Software (some come with landing page builders and autoresponders). Essential? Eventually. • Payment Gateway – essential. You definitely need something to collect your payments! You have subscribed. Please check your email for the download links. We are start at day dot. But it can be really overwhelming when you have a completely clean slate and no idea of what’s what. If you’re completely fresh, no website, nothing set up, then I recommend the Divi theme, by Elegant themes. This is what I have used to build this site. It is easy to set up and control, allows you to create beautiful, flexible landing pages with ease, and it’s a great price and excellent value. After an initial lifetime payment, you’ll never pay a cent again. In terms of set up, of the four above, the first one, Lead Pages, or ClickFunnels are the easiest to launch. Let’s look at the Pros and Cons of Divi Theme and Lead Pages. It’s very easy to implement. In fact, it is one of the easiest tools that you will ever find online in terms of opt-in pages, lead pages, etc. Everything in the pack is pre-formatted too so you won’t have any programming to do. You just enter your copy, pics, video and you’re ready to go! 1. It cuts down on choices because everything within it is pre-formatted for you. 2. It also comes with GOTO-webinar and auto-responders that make list building easy. 3. It offers marketing advice and helpful tips weekly. 4. It also offers new designs, templates and features regularly. 5. It offers important analytics and split-testing capabilities that are handy tools. 6. You can instantly publish your URL on WordPress, Facebook, etc. as provided by the tool. 1. You aren’t going to have any flexibility because of its pre-formatted style. This may not be a true “con” though if you really don’t know how to do in depth building. 2. You will be up for ongoing fees. 5. After the initial purchase (if you purchase the lifetime license, and install, if you pay someone to do this), there are no ongoing fees. 2. Customization is for the page (and not theme) building level only; you’ll need CSS skills if you need to do some serious customization and styling. This is not a problem for building your landing pages, however. In a nutshell, I would recommend Divi if you are starting from scratch and are at the beginning of your online journey, with no website. I’d recommend Lead Pages or ClickFunnels if you already have a website that you are happy with and the only thing you want to have control over is the landing pages. If you are sick of being charged and arm and a leg by Developers for changes to your website, and you would like to take control, you may opt to pay a developer to transfer your entire website over to Divi, then you take over the reigns from there. Got your website set up, or ready to leap forward to the next stage without a site? It’s time to learn how to set up your systems so that you can sell on autopilot. You are one step away from your Freedom Lifestyle Business. Ready? Check out the next step in this training. So there you have it. 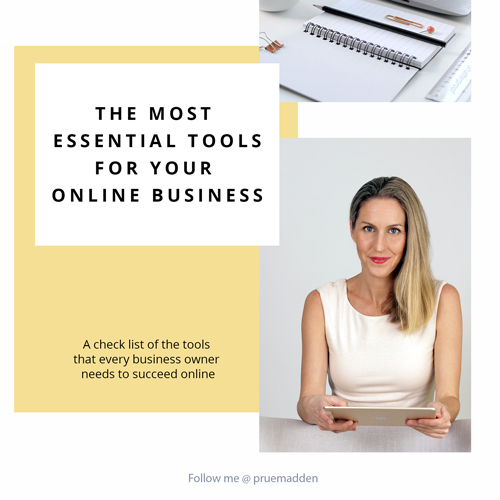 Of course there is a myriad of other tools that will help you achieve your online business goals, however these are the tools that I consider the essentials. What other tools do you find essential for your business? Tell me in the comments below.